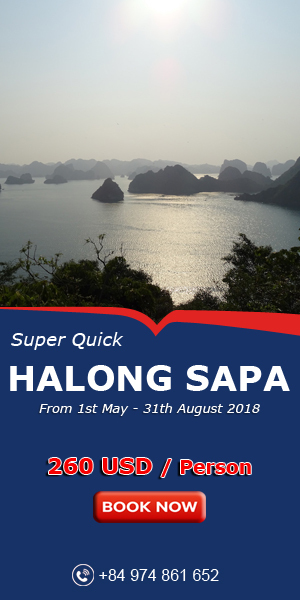 Visiting Sapa, enjoying sunrise in the early morning, I Ibelieve that it will be a interesting experiences which you could try in this misty town. 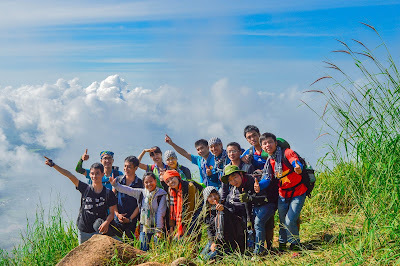 Sa Pa is located in Sa Pa district, Lao Cai province, Vietnam. It is highland’s town and is considered as famous destination for vacation. That’s the wonder of nature. The natural landscape with mountains and the green of forest creates the painting of harmonious composition and romantic scenery which is the symbol of Northwest forest. 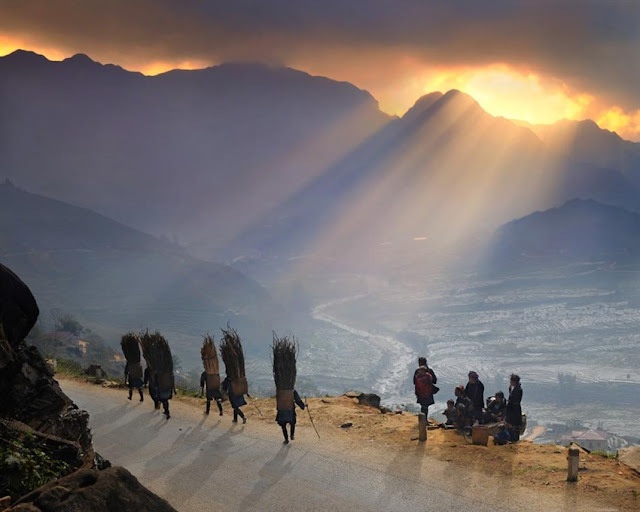 The photos of sunrise moment in Sa Pa are exquisite with morning rays in foggy cold weather. The cool morning breeze and raise the cup of coffee in hand, next to the omelet plate, looking out the window at an umbrella from the hotel with beautiful views. 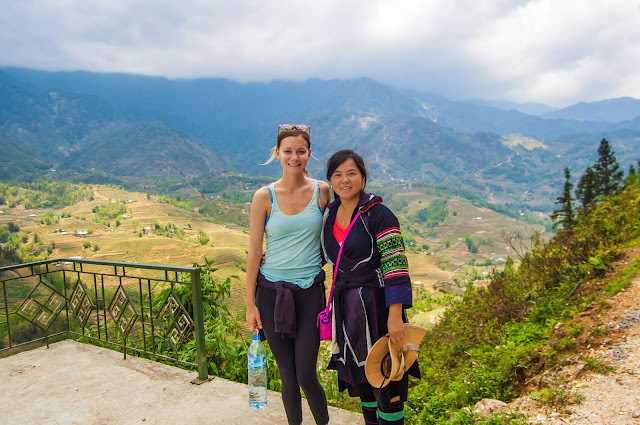 You will have a experiences gentle in Sa Pa in the morning mist. With fresh air in here, you will feel relaxed and full of energy for the journey of the new day. 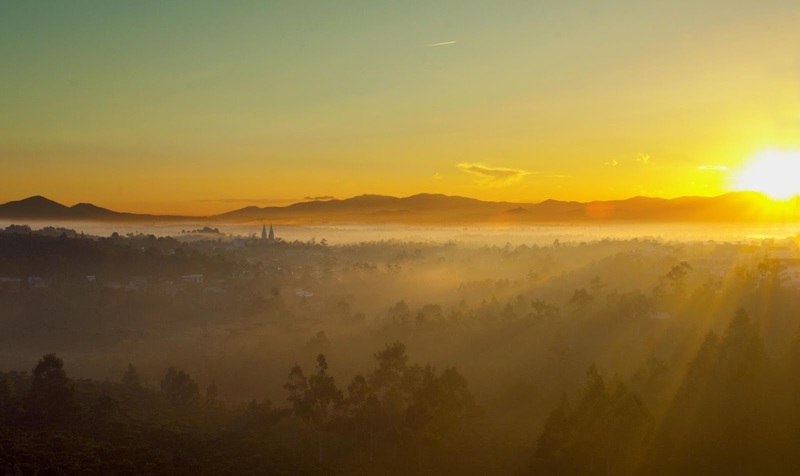 If you are planning to come to Sapa, do not forget enjoy sunrise in the early morning. 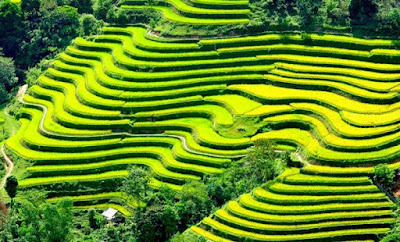 It will be a wonderful natural scenery that human cannot create will be one of the most unforgettable experiences to any traveller in Sapa.